What? 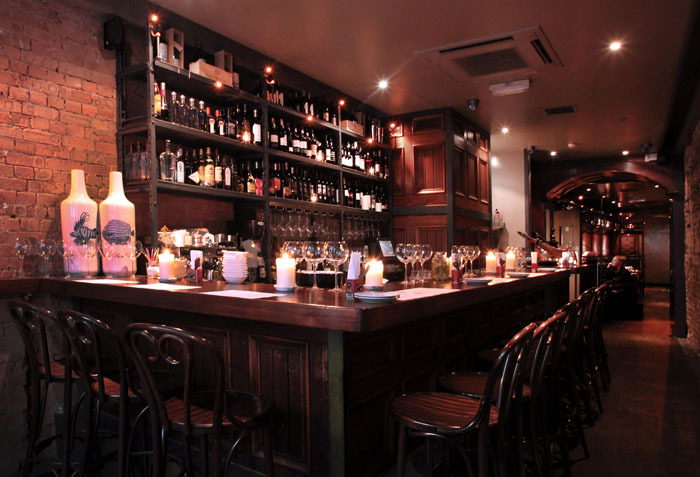 The Port House, the tapas restaurant and bar that’s part of the Porterhouse Group in Ireland, has now opened in London. The focus is on Spanish and Portuguese food and wine. As well as fine ports and sherries, The Port House will also be offering a large selection of cava, wines and gins.